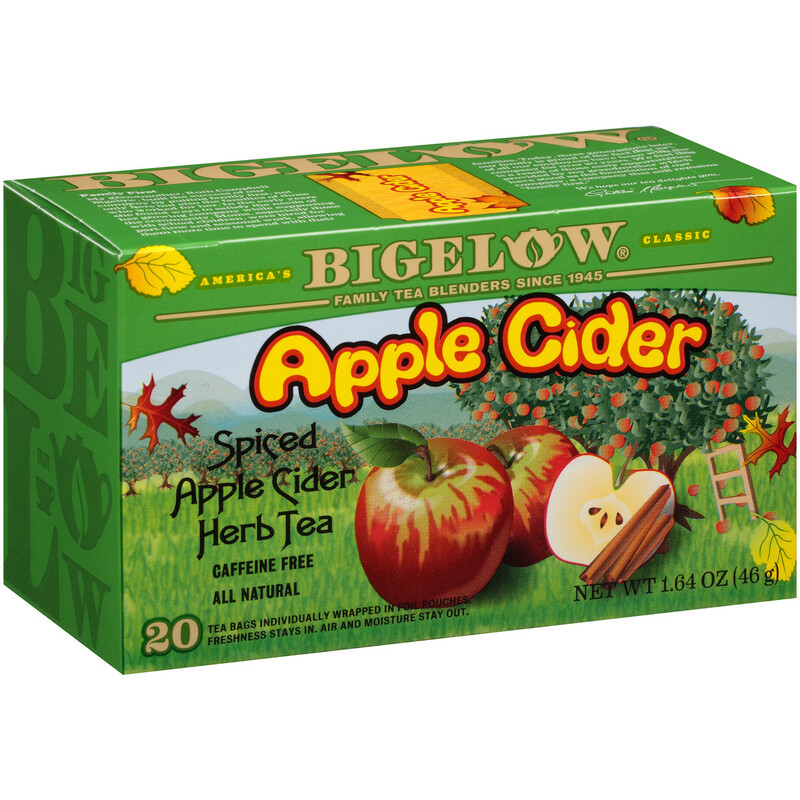 Crisp and tangy apples meet sweet spices in this all natural herbal brew. A medley of seasonal flavors, our blend will delight your senses. Enjoy a steaming cup for a soul warming treat reminiscent of cool autumn days. Caffeine free.